3B/2B bay side town home located in the quiet residential neighborhood known as Fiesta Isles. 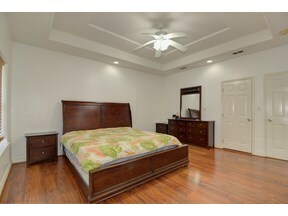 Complete with granite counter tops, tile floors, elevated ceilings, 2 car garage, a private yard and much more. Schedule an appointment today to view this beautiful home.